Maintaining an effective beauty regime can be expensive, with a cosmetic cocktail of make-up, face wipes, moisturisers, anti-aging creams and more that we’re all told we should be buying. It’s no surprise, then, that many of us are left disillusioned and cynical by an industry that can charge us upwards of £20 for any given product. 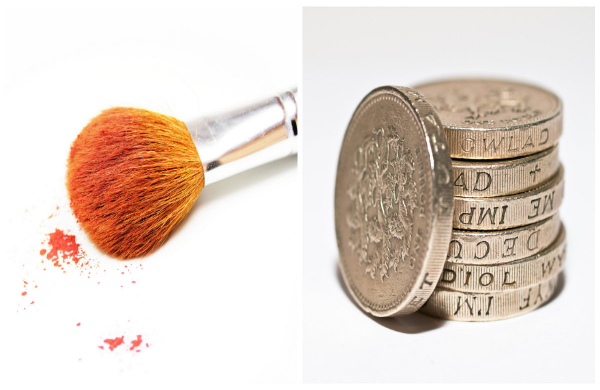 Equally, it can be frustrating when we’re told about the cheap, new mascara that costs just £11.99 or the half-price foundation that comes in at only £8. That’s not actually very cheap. 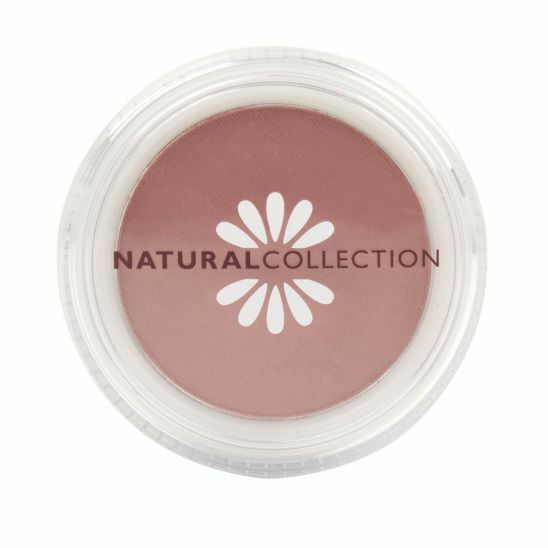 Boots’ own makeup line, Natural Collection, is good for all manner of products because the majority of what is on offer comes in at under £2, but their range of blushers is something that particularly stands out. With girly, bubblegum pink shades sitting alongside darker, more subtle tones, the choice is one that caters for every preference, and by costing just £1.99 they’re a total winner. This is the industry’s best kept secret, rivalling all other expensive mascaras but ultimately beating them when it comes down to cost. 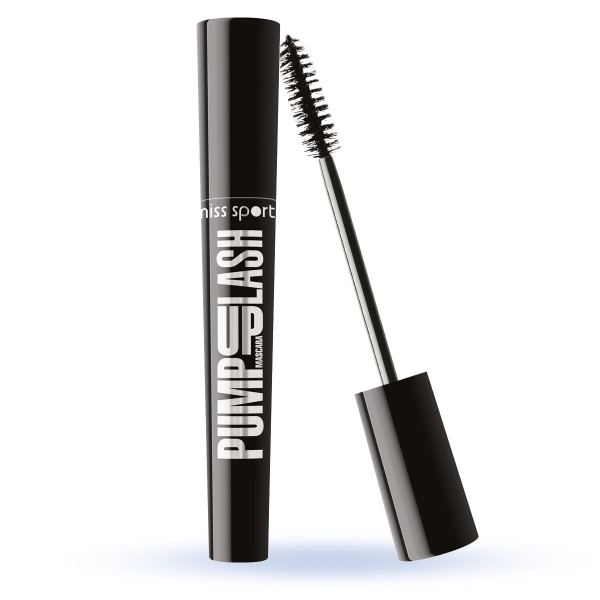 Retailing at £3.99, Miss Sporty’s Pump Up Lash mascara sits on the exciting side of cheap. The brush has been designed in a way that favours length over clumping, whilst still making lashes look full and glamorous – this product is something you should choose over designer products any day. In Primark’s eyeliner pack you’ll find two eyeliner pencils and a simple sharpener, which may not be something you need every time you stock up, but is a nice touch all the same. Eyeliner pencils are arguably what we should be spending the least of our hard-earned cash on, as, just being a slick of black, it’s often hard to really tell the difference between high end and budget products. Luckily, the quality of Primark’s eyeliner is actually very good, as it is long-lasting, easy to apply and sharpens well. How much for all this? Just £1. When it comes to foundation, a good tip is to actually mix and match, perhaps using a more expensive product as a sturdy base, before applying cheaper alternatives more generously over the top. 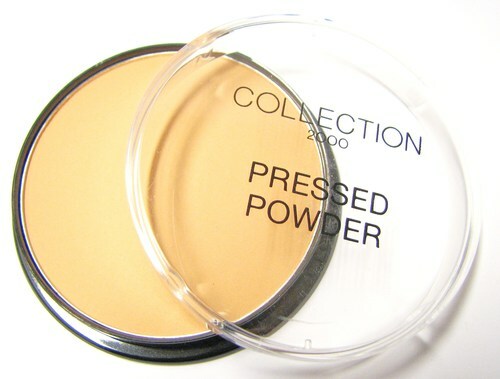 If you like liquid foundation, consider adding a layer of powder over your normal application for more of a matte finish – this is where Collection 2000 steps in, with its no-nonsense range of foundation and bronzing powders coming in at just £1.99. And when it comes down to scraping off all of that war paint at the end of a long day, head to Tesco, which surprisingly is one of the best when it comes to sourcing face wipes. Their own brand alternative to pricier equivalents comes in at just £1 for a pack of 25, and you can choose between wipes with cucumber extract for all skin types or wipes designed specially for sensitive skin. The crucial test of a good face wipe is not only how well it removes the day’s makeup, but also how good the packaging is at retaining moisture. Tesco scores well in both departments. Find a deal for beauty in Manchester.